I’m pretty sentimental about my things. Whether it’s a trinket box uncovered in a Tunisian medina or a vintage necklace picked up at Tynemouth. A beloved Laura Ashley dress found in a charity shop or a battered leather satchel buried under a pile of old silk scarves in a Parisian flea market. I can tell you the story behind most of the items in my wardrobes or the bric-a-brac littering my room. Having had to take some time off work this week, I’ve spent the spent the day re-reading Justine Picardie’s wonderful memoir, My Mother’s Wedding Dress. It’s a collection of stories about clothes which look at the meaning behind the garments Picardie loves, and how memory and meaning can become tangled up in our everyday clothes. I love the idea that the fabric of our lives gets trapped in the materials which we make part of our day to day. And reading it, reminded me how much meaning I put in the garments I own. One of the things I love about fashion is its ability to tell a story. Whether it’s the story of the previous owner of a vintage find, the memories wrapped up in an old favourite or the story that a garment lets you tell. Have you ever had that feeling of when you’re putting together an outfit and making up a little story to accompany it? It can be a story about you and who you want to be that day. Or sometimes it’s just a fictional character whose identity you’re choosing to assume. 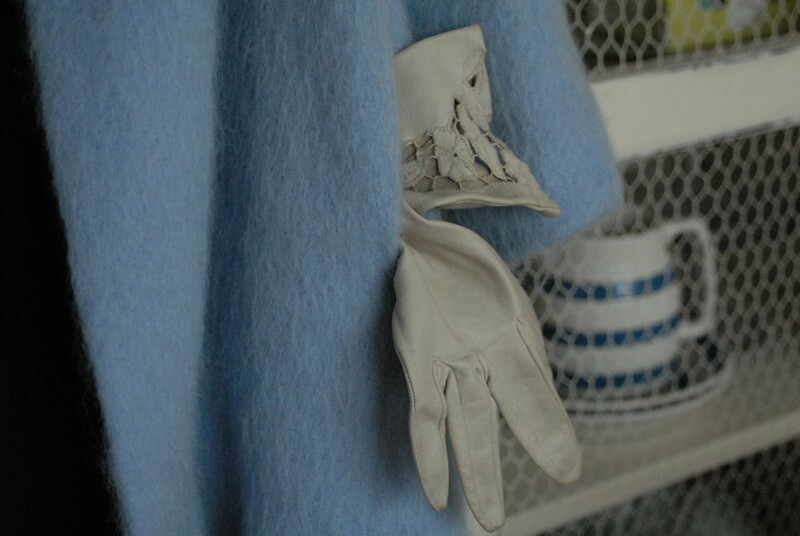 Take a powder blue mohair coat and add a pair of vintage leather gloves and a vintage fur hat (found in a flea market on my recent trip to Berlin). Old Hollywood glamour? Russian princess? A Parisian leaving the Opera house on a cold, snowy night? I’ll let you make up the rest of the story..
Can I just say your writing is stunning? You speak my mind. Deciding what to wear every morning gives my imagination a field trip. I imagine a story behind every outfit and perhaps I hope that my day may be blessed with elements of my daydreams merely because I chose to wear that large brimmed hat or those knee high boots. I am very sentimental about certain pieces in my closet and I love this post so much!!! You wrote down what I always think – fashion's ability to tell stories and let people assume characters and identities just for the while that they're wearing an outfit is exactly what I love about it. I often wonder if it's down to being brought up going to the theatre and wanting to always be the leading lady in all the different productions, or maybe it's just the Disney princess dress effect, but whenever I buy something I know exactly what kind of mood I'll be in or who I'll be trying to channel when I'm wearing it. 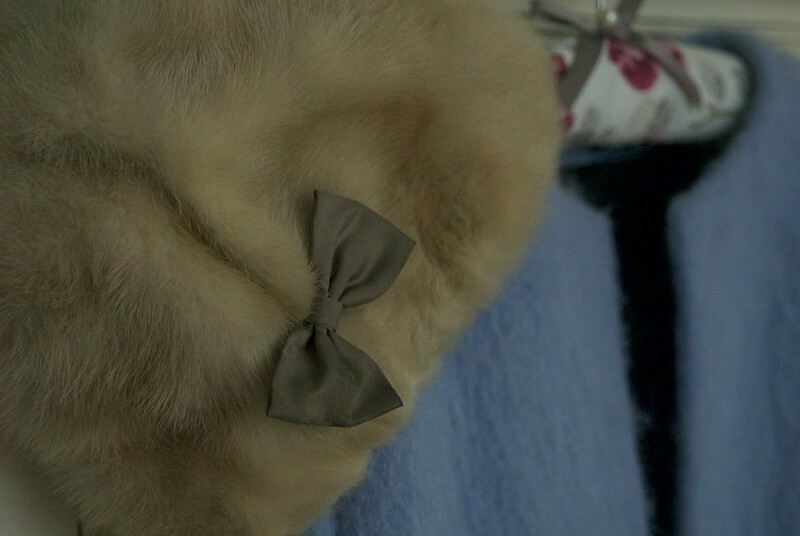 Lovely photos, I love your coat hanger, I know that sounds weird but I have a thing for coat hangers! I'm sentimental over loads of stuff too. I'm guessing you were ill if you had to take some time off work.. I hope you feel better if that's the case! Oh my gosh, so gorgeous. 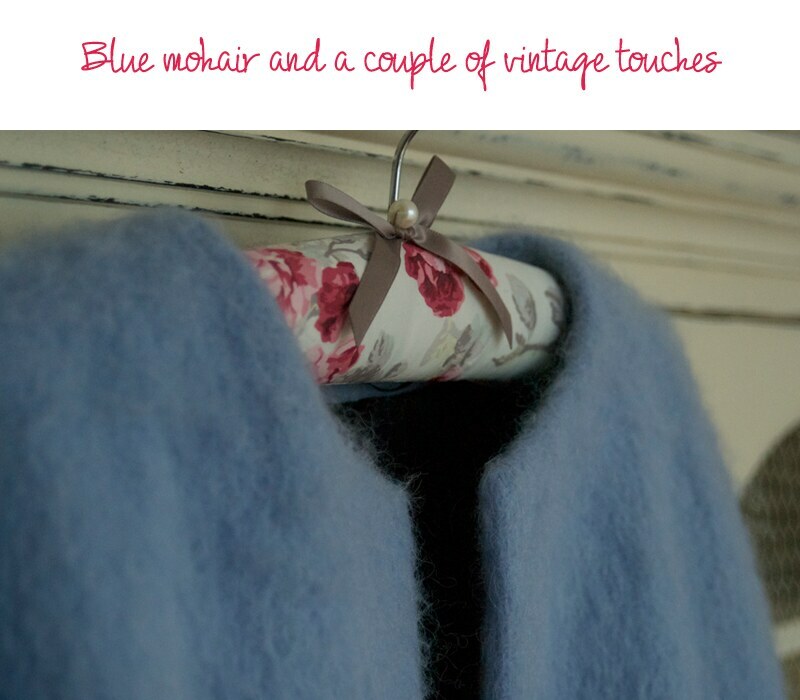 The vintage touch are the best!